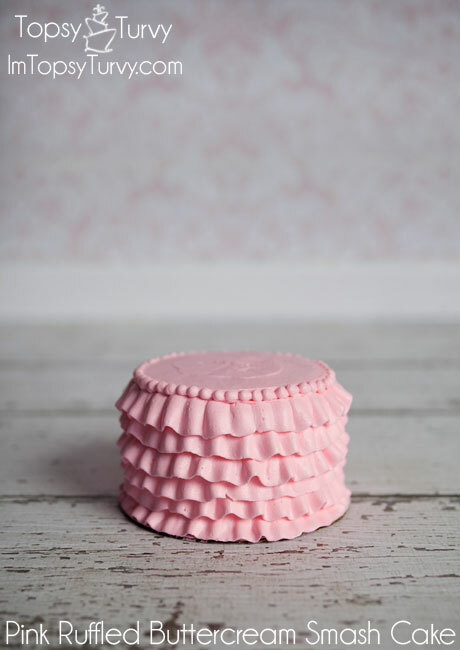 Is there anything better than pink ruffles? 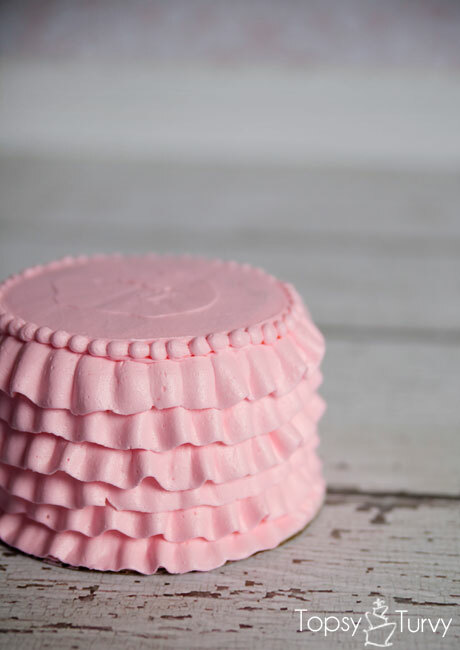 Especially delicious pink ruffles? This sweet little cake was for an adorable 1 year old. 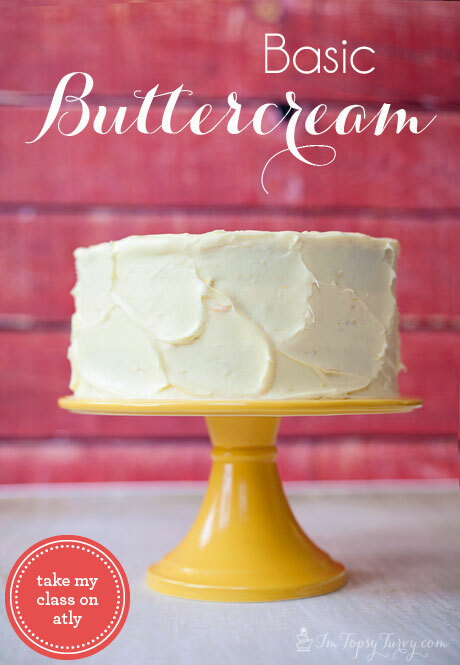 I have really been enjoying the buttercream cakes I’ve been doing for these fun Smash Cake sessions. 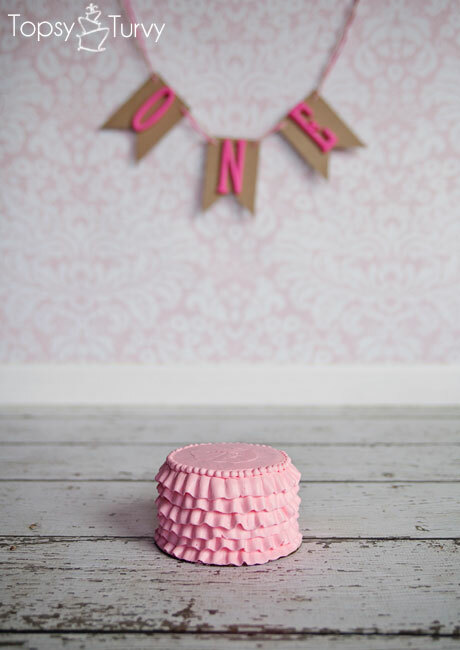 I’m enjoying making these for Chelsea Peterson Photography’s one year cake smash photoshoots. 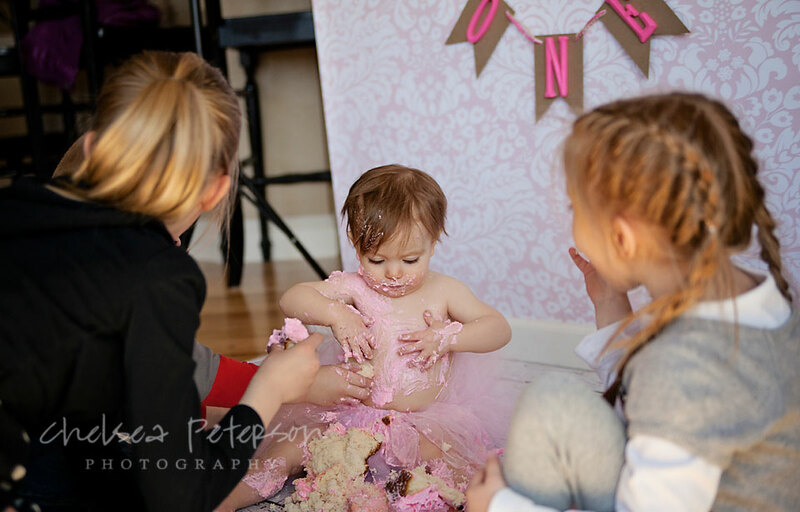 I need a few more one year olds to book with her so I can make a few more! 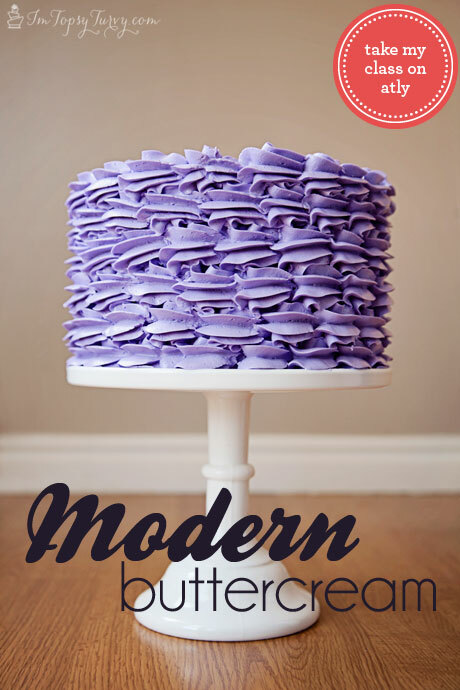 I’m starting to teach buttercream frosted cakes at Gygi’s again this month, April 17th and 24th, in the evenings. Including this cake! 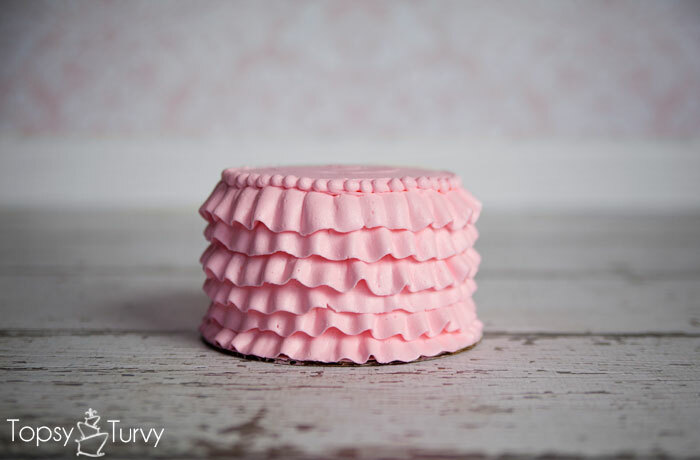 I used an extra large petal tip to create these large ruffles, held at about a 45 degree angle and ruffled. The hardest part is what to do where the ruffles and smooth top meet. But a small bead border where they meet was perfect. Seriously so cute! This is a new one, with the large ruffles And I think it turned out GREAT! Such a pretty pink too. I think it would look good in a ombre as well. The adorable banner is from Poofy Cheeks. I believe the really cute headband is as well. She makes really adorable items! And the part everone loves the best. The actual SMASHING!!! So cute with the headband and tutu! And a rare, but totally adorable, behind the scence shot! Awww…She’s so cute! What a perfect photo shoot! so pretty and dainty huh? we went from a 6 inch to a 5 inch for the little hands and I love the way it’s looking! Sadly my tips are still missing since the move! it’s driving me batty, all my gel color’s too, I’m having to rebuy as I need things. I BELIEVE it’s a wilton #127, or another large petal tip, like 1 inch long.